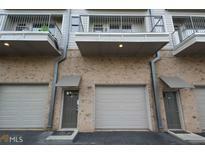 Find Kirkwood, GA Condos for sale. View Photos, Maps and MLS Data Now! Kirkwood - New Hvac, Lighting, Paint, Hardwoods, Appliances, Paint, Roof, Etc. . . . . MLS#6539668. Virtual Properties Realty.Com. 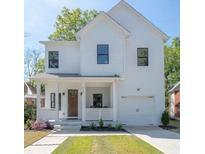 Kirkwood Station - Home Comes With A 30-Day Buyback Guarantee. Terms And Conditions Apply. 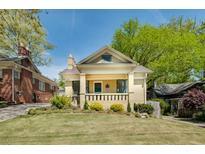 MLS#8566082. Opendoor Brokerage Llc. 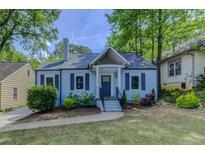 Kirkwood Parkview - Minutes Away For East Atlanta Village & Downtown Atl! MLS#6535212. 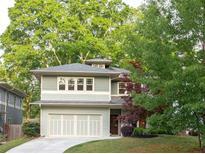 Bailey & Hunter, Llc..
Kirkwood Parkview - Custom Built Back Deck And Floating Patio In Back Yard, Perfect For Entertaining. 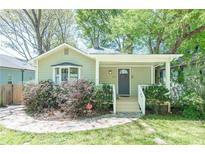 MLS#6533084. Wh Realty, Inc..
Backyard Offers Stone Patio And Fenced Area For A Dog Run Or Gardening. MLS#6531553. Keller Wms Re Atl Midtown. 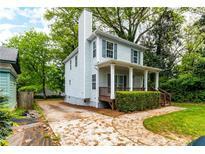 Mins To Kirkwood Shops & Restaurants, Intown Hot Spots, Downtown Atlanta, Major Roads & More! MLS#6531256. Keller Williams Rlty-Ptree Rd.